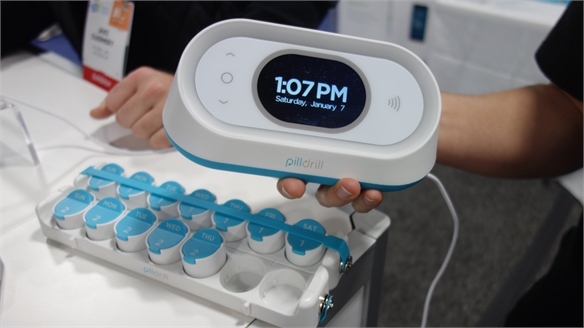 Vancouver-based smart health company MiLi has created a portable skin moisture meter that measures hydration via a metal sensor. 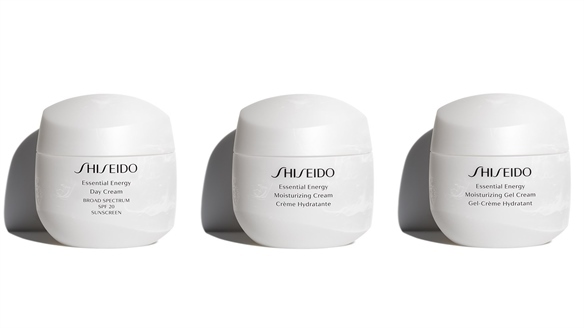 The company has partnered with US hydrating skincare specialist H2O+ Beauty to release it as a co-branded product. 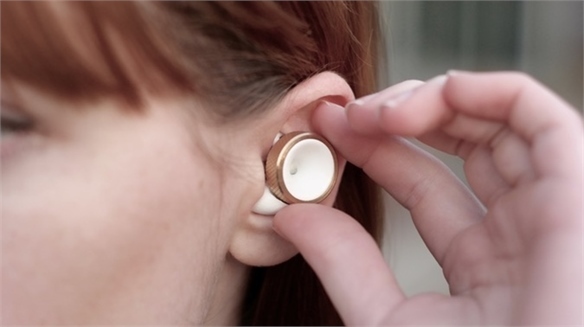 The USB-like device features a Swarovski crystal smart button, removable cap and delicate metal probes that consumers press onto the face, neck, eye area or hands for just five seconds. 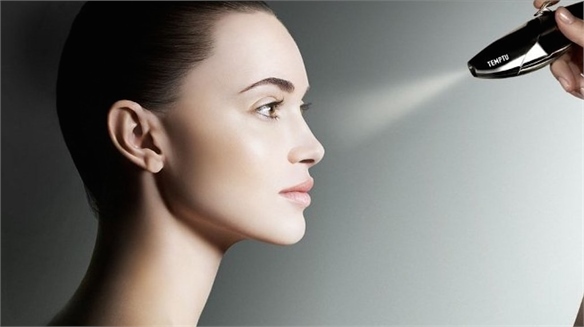 Linked to a Bluetooth-enabled smartphone app, the device detects and displays skin moisture levels, allowing consumers to distinguish between dry and dehydrated skin, as well as track skin health and product efficacy in order to make more informed skincare purchases. 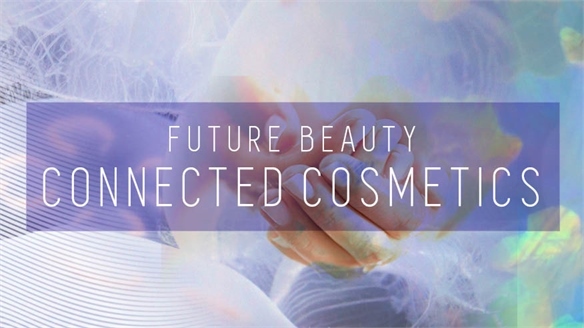 We’ve been tracking developments in analytical skincare devices (see Future Beauty: Connected Cosmetics and E-Beauty: Digital Device Boom). 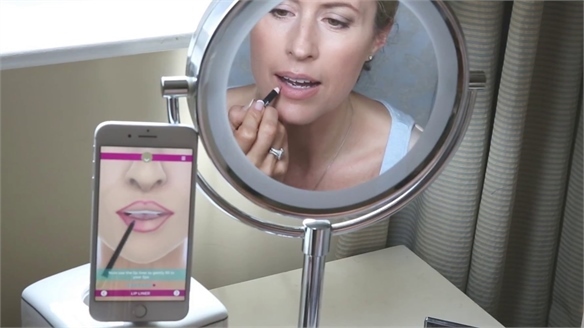 Costing just $59, the MiLi meter signals a new breed of discreet, aesthetically pleasing and affordable smart beauty products. 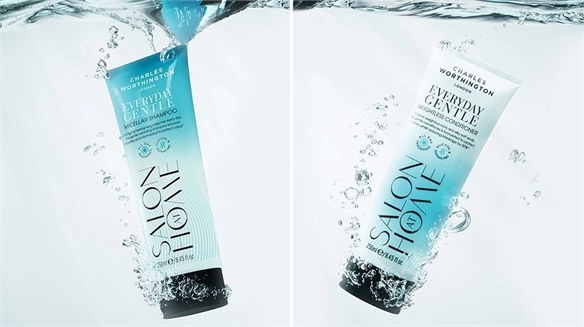 H2O+ Beauty recently underwent a millennial-friendly brand makeover, and now offers the meter as part of its product and gift-set portfolio. 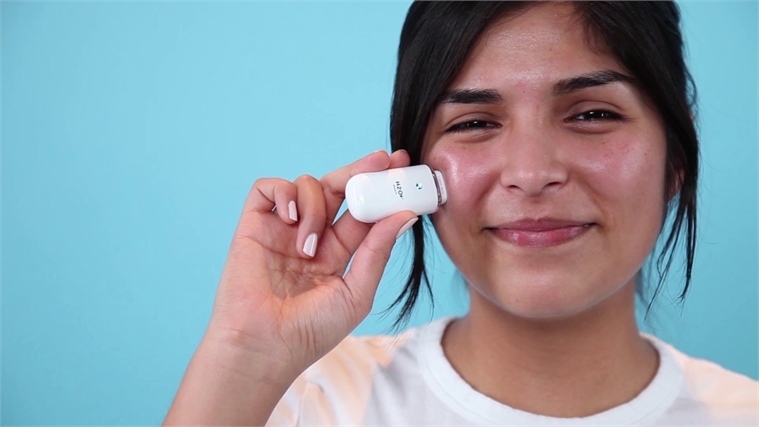 Its website also features a ‘MiLi Moisture Meter Challenge’ with YouTube beauty influencer Karen Sarahi – pointing to huge potential for partnerships between tech start-ups, established cosmetics brands and beauty influencers. 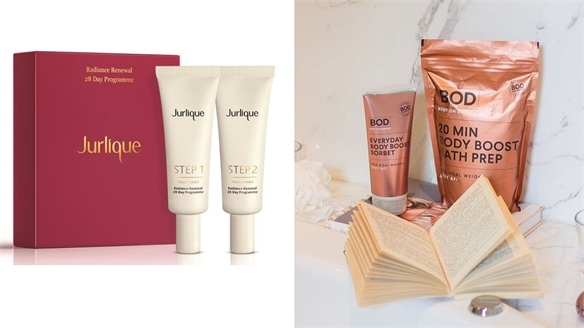 "Our consumers are well-informed and tech-savvy, seeking a deeper understanding of the myriad products vying for their attention – yet often unaware of their skin's true hydration level,” said H2O+ Beauty’s chief executive Joy Chen. 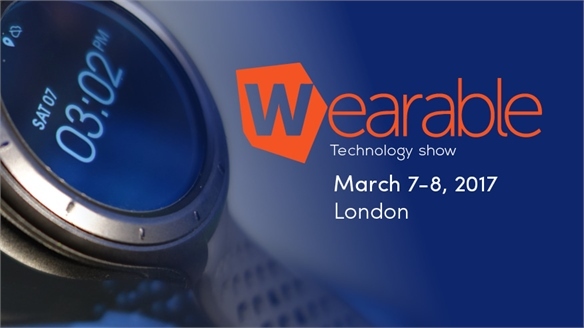 “We are able to satisfy their need with this new tool, inspired by the tracking capabilities of wearable fitness technology, and prove our authority as a leader in hydration." 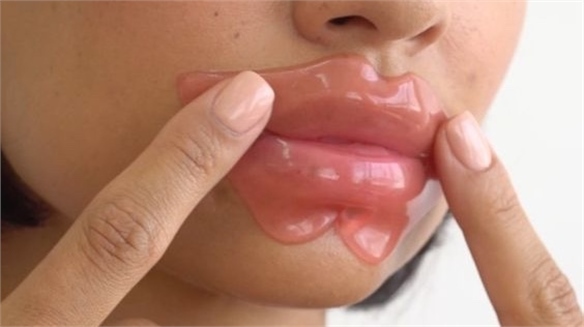 For more, see Mega Moisture: In-Cosmetics 2017 and Beauty: New Ways with Water. 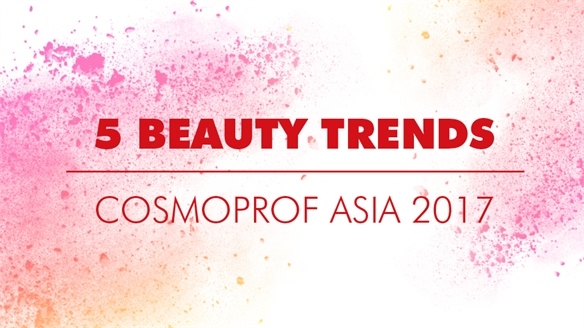 A strong focus on Korean brands and innovations at the 2017 Cosmoprof Asia beauty trade show offered buyers, distributors and industry professionals a wealth of forward-thinking products and trends. 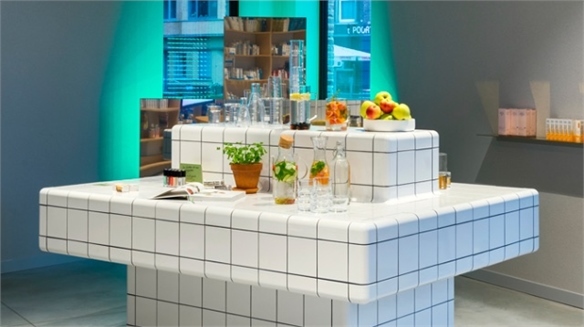 Stylus explores the most exciting developments, including disruptive textures, fresh delivery systems and new beauty devices. 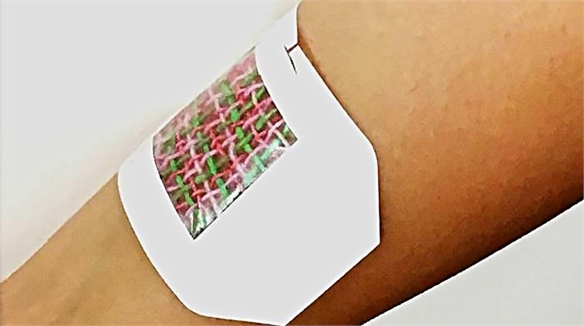 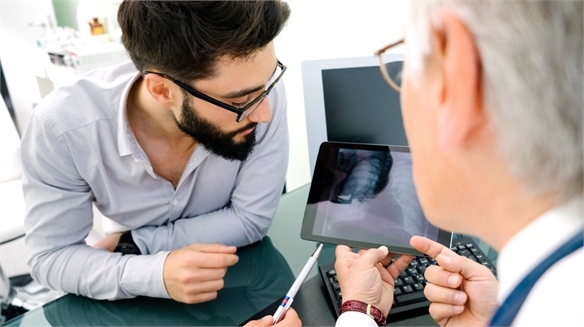 Smart Plaster Auto-Doses Medicine Smart Plaster Auto-Doses Medicine Researchers from the University of Nebraska-Lincoln, Harvard Medical School and Massachusetts Institute of Technology have created a smartphone-controlled plaster that releases medication over time. 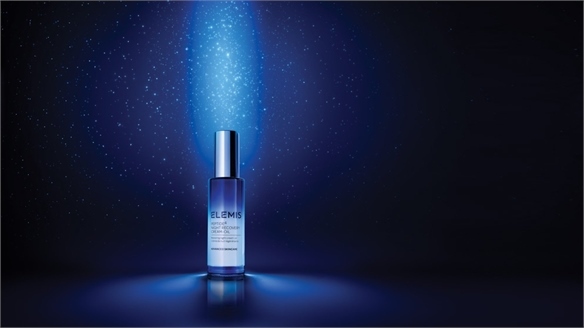 Marketing Micellar: New Territories Marketing Micellar: New Territories Micellar cleansing technology is no longer exclusive to facial skincare – its potential is being recognised and adopted by brands in other beauty categories, too. 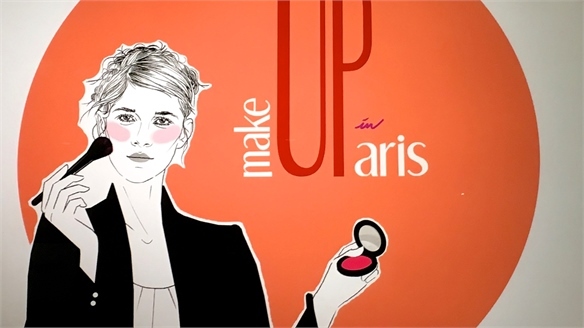 Haircare and suncare are the latest to make use of this dirt magnet innovation. 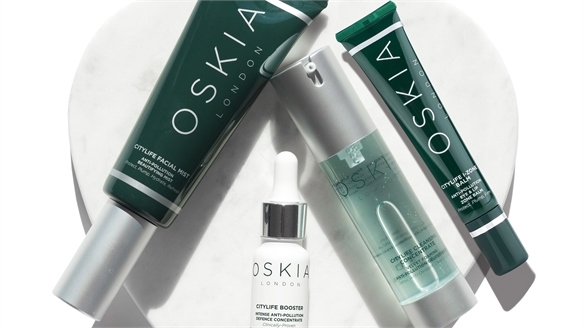 Circadian Rhythms Drive Beauty Innovation Circadian Rhythms Beauty Renewal New luxury skincare brand Orveda merges clinically proven biochemistry and modern holistic therapies, catering to the contemporary consumer’s hunt for efficacy-backed products grounded in spiritual wellbeing. 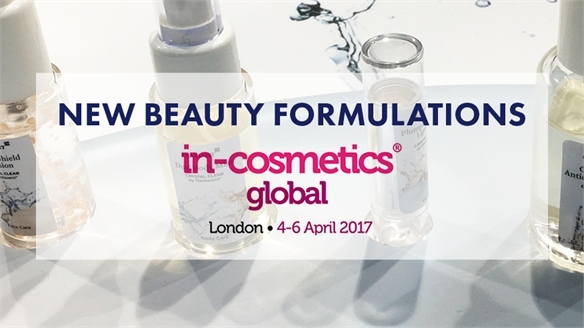 Mega Moisture: In-Cosmetics 2017 Mega Moisture: In-Cosmetics 2017 At the 2017 edition of the In-Cosmetics beauty ingredients trade show (London April 4-6), standout launches highlighted formula innovations that significantly boost and preserve moisture levels in the skin and hair.